I came across this video revealing a brand new LEGO Lord of the Rings set – the Tower of Orthanc (aka Saruman’s tower from the Two Towers movie). With over 2000 pieces, it recreates the tower in amazing detail, down to a light-up Palantir. It includes minifigures of Gandalf, Saruman and Grima Wormtongue, as well as a buildable Ent! It comes out in July, so you’ve got a bit of time to make some space (it’s over 70cm tall) and save some cash (RRP is USD199). 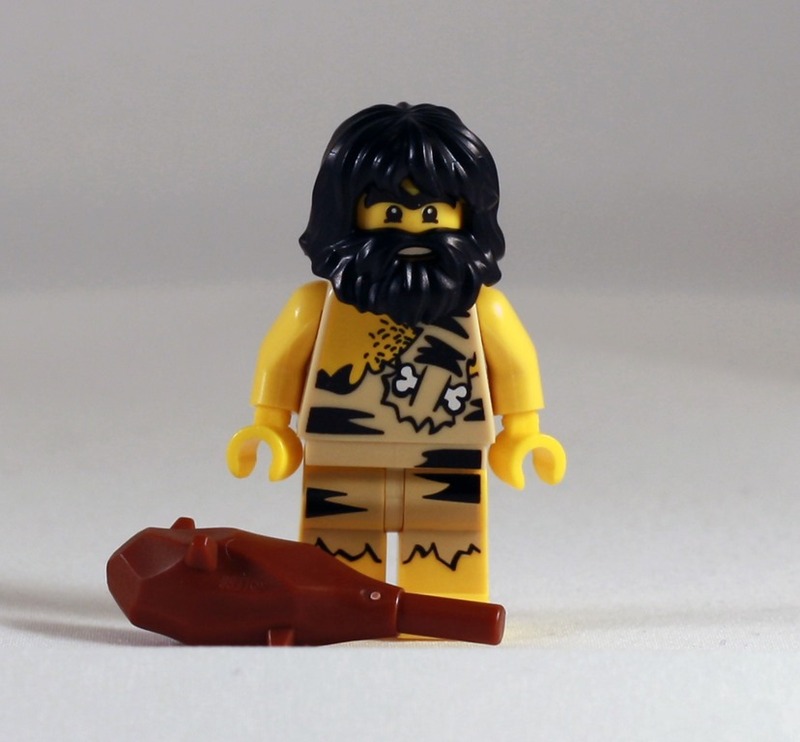 It’s that time of the week again, and today we’ve got the Caveman from Minifigure Series 1. He’s sporting an impressive beard that complements his stylish caveman attire. And let’s not forget that essential caveman accessory, the club. Looking back at series 1, it’s interesting to see how far the minifig sets have come, adding numerous unusual minifigures to the mix. Still, the caveman is a classic and a worthy addition to any collection. After a longer than usual break from the game, both the players and the game master were a bit rusty. I was quite nervous as I wasn’t sure I could remember everything that I had prepped (even with my notes and the adventure path book in front of me!) I hadn’t had time to read as much as I would have liked, and in the end I only managed to read up on the details of the town of Sandpoint. Still, this gave me a feel for the locations and NPCs in the area. Fresh from the goblin raid on Sandpoint, our heroes were ready for their next challenge (after a bit of healing from the town cleric, that is). I particularly enjoyed the boar hunt with Aldern Foxglove, as his keen interest in our heroic monk was really rather fun to roleplay. Their investigations soon led them to Sandpoint Glassworks, where the first real combat of the session took place. The next part was the biggest learning exercise for me, however. I had neglected to read over the boss’s stat block as carefully as I should have, meaning I couldn’t take advantage of all his abilities, such as his sneak attack and high manoeuvrability, effectively dooming him to be killed or captured in the fight. While his capture wasn’t a bad outcome for the PCs, it did mean that the fight wasn’t as challenging as it could have been. All in all, a fun session with some nice opportunities for me to see where I can improve for next time. It’s Monday again, and that means it’s time for a new minifig! 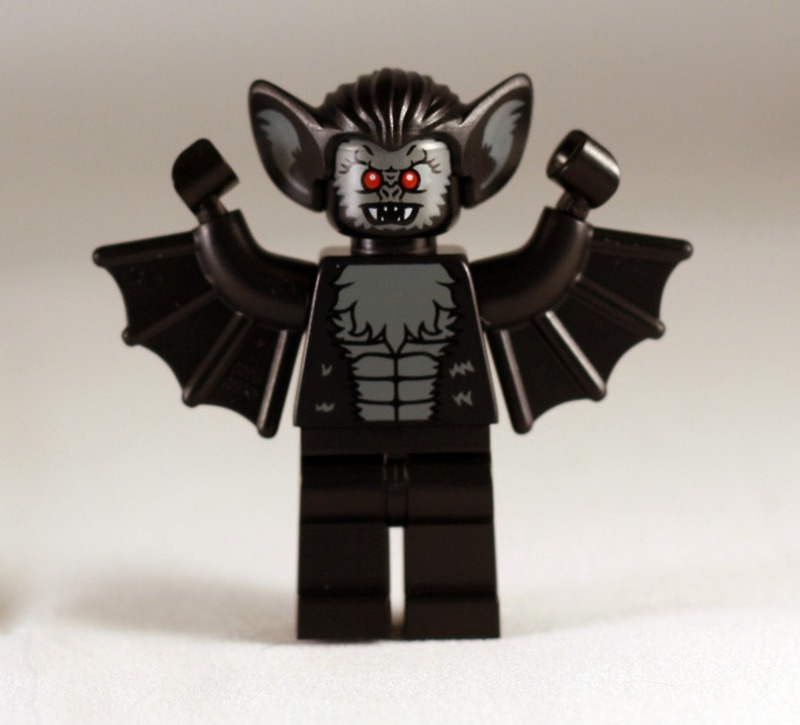 This week I present the terrifying vampire minifigure. This is not your typical vampire who can pass as human if you don’t look too closely, and he certainly doesn’t sparkle in the sunlight. No, this is the feral vampire, more bat-like in appearance than his ‘normal’ vampire cousins. 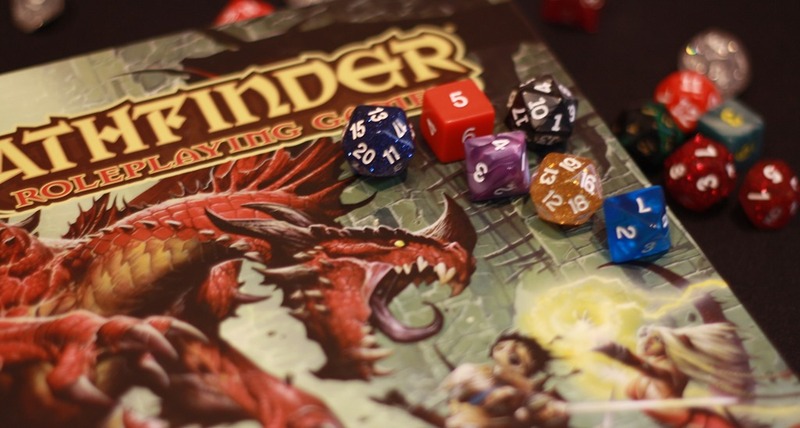 While I love my collection of Pathfinder RPG books, they are actually a bit of a pain to have at the gaming table, especially when you’re running a combat that involves monsters from all three Bestiaries. I have looked at some length for a solution to this problem, there just didn’t seem to be a ‘physical’ way to do it. Our dining table just doesn’t have that much room for piles of books or papers. Nor is there really a practical place to put a laptop. This problem led me to search for a suitable iPad app that would do the trick. While I could have kept a browser with various tabs open, I felt that I had to be missing that perfect app that would handle all of this for me. Finally, I stumbled upon the answer. I have tried various apps for both iOS and Android, and a few for Windows as well, and was disappointed every time. 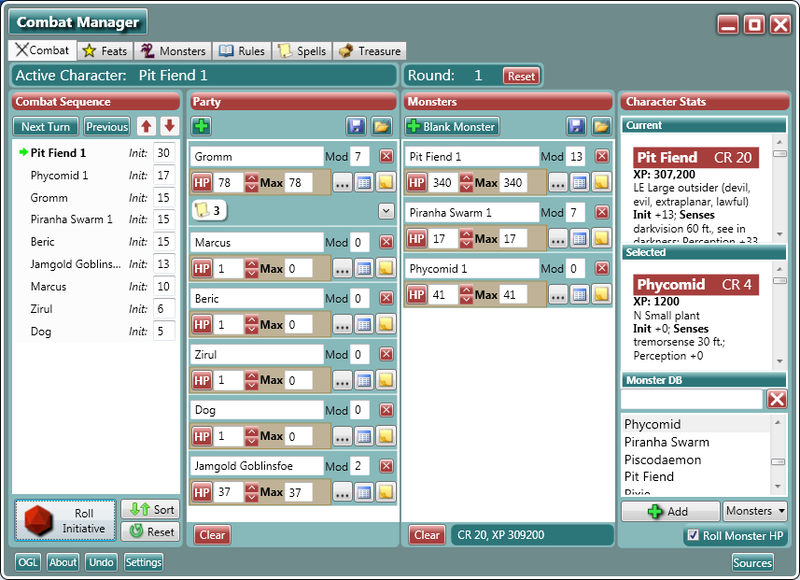 Then I found Combat Manager, a free Windows app that also happened to be available for iOS at a very reasonable price. A few sessions later, and both my hubby and I are using to help run combats in our respective games. I was impressed that the iOS version allows you to save groups of monsters to use in combat, so I can prepare ahead of time and just open up the file when a particular combat comes up. 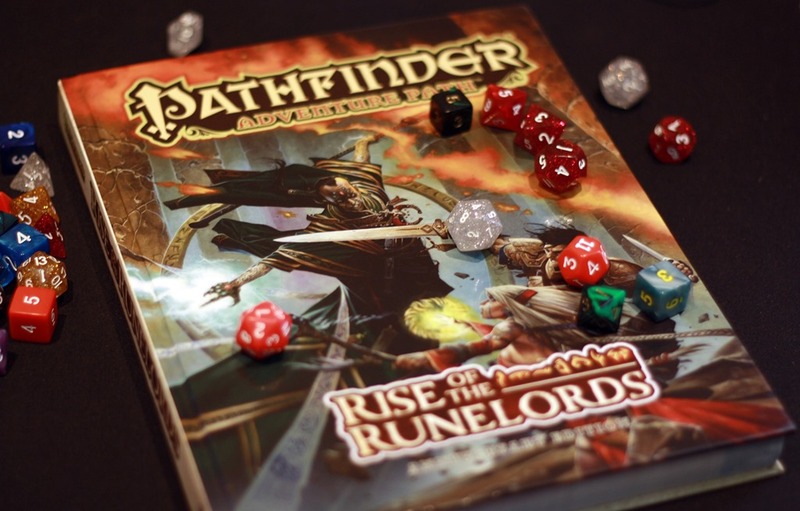 Combat Manager also allows you to look up feats, spells, monsters, rules and treasure for the Pathfinder system. You can even advance monsters to make them a bit tougher. It really is a fantastic app and worth checking out.